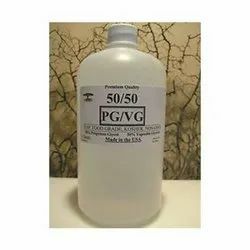 Providing you the best range of glycerin, organic glycerin, refined glycerin, crude glycerine and vegetable glycerin with effective & timely delivery. 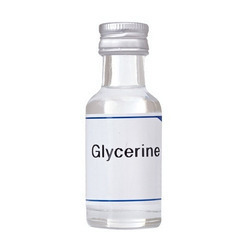 Glycerine is a simple polyol compound. Glycerin, Refined Glycerin, Glycerin USP Grade is a colorless, odorless, viscous liquid that is widely used in pharmaceutical formulations. Glycerol has three hydroxyl groups that are responsible for its solubility in water and its hygroscopic nature. The glycerol backbone is central to all lipids known as triglycerides. Glycerol is sweet-tasting and of low toxicity. 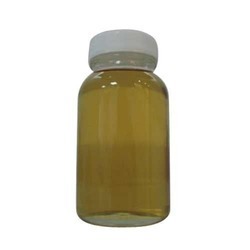 Refined Glycerine is colourless and odorless, sweet-tasting viscous liquid and it is hygroscopic. It has well solublizer, plasticizer, moisturizing and preserving agent. 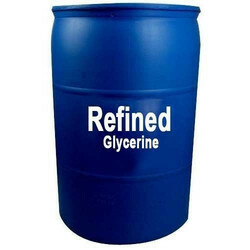 Refined Glycerine widely used in pharmaceuticals, food, paints, textiles, cosmetics, daily chemicals etc. Application Pharmaceutical & Drug Personal Care & Cosmetics Food and Beverages Alkyed Resins ( Plastics ) and Cellophane Polyether Polyols This product is of 100% vegetable origin and Kosher certified. Rajiv Traders is a New Delhi, India based leading wholesale chemical supplier delivering quality and trust since 1968. We provide Instant Reaction to all your Chemical needs. Under the stewardship of Mr. Arvind Goel the company has excelled and shown continuous growth. We Endeavour to be the best company to ‘work for’ and the best company to ‘buy from’. Glycerine is a simple polyol compound. Glycerin, Refined Glycerin, Glycerin USP Grade is a colorless, odorless, viscous liquid that is widely used in pharmaceutical formulations. Glycerol has three hydroxyl groups that are responsible for its solubility in water and its hygroscopic nature. The glycerol backbone is central to all lipids known as triglycerides. Glycerol is sweet-tasting and of low toxicity. 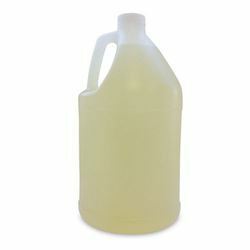 Looking for Glycerin Supplier in North India ?